All Key Tours tours, river cruises, expedition cruises, and adventure trips. Find the best guided trips and expert planned vacation and holiday packages. 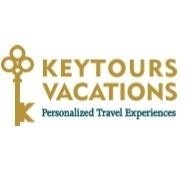 Average rating of 3.7 for all Key Tours trips. The historical town of Voss with a scenic background of snow clad mountains.